What is the difference between anger and aggression/violence? Anger is an emotion and a physical feeling. Aggression and violence are behaviours that emerge in response to anger, and whilst anger can be functional and useful (indeed we need to be able to feel anger for our survival), aggression is generally counterproductive and violence is never acceptable (except in war or self defence, many would argue). Uncontrolled anger usually is self-defeating and gets us into trouble. What can Swift do to Help? - Express their views about the issue that lies behind their anger in a respectful and calm way. In some cases we find people have experienced traumatic events in the past that have caused them great suffering and anger. In such a case, reminders of the experience in the ‘present’ can trigger the same angry feelings as felt in the past (though, often the person has no idea why they have got so angry in the present). 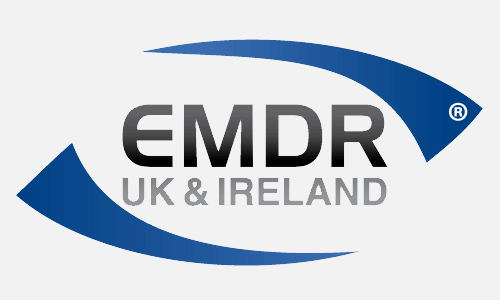 Using EMDR we can bring healing to the past trauma and then desensitize the triggers that continue to operate in the present that lead to the angry episodes. In this way, not only is the past anger dealt with but current triggered episodes also are eliminated. Anger Management counselling is a service available to patients at both our practices in Swindon and South/ mid Wales.